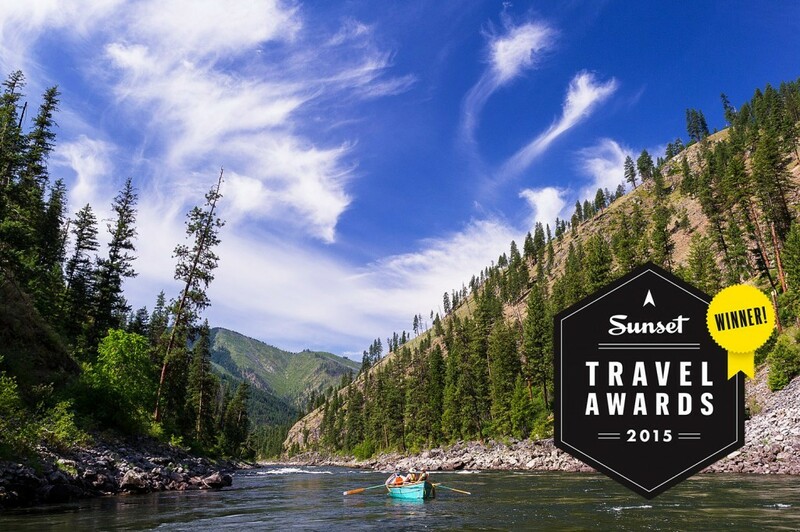 Main Salmon Rafting: "Best Guided Outdoor Trip 2015"
We are honored and humbled at the news that our six-day Main Salmon: River of No Return adventure in Idaho was selected as the “Best Guided Outdoor Trip” of 2015 in Sunset Magazine’s inaugural Travel Awards last month. 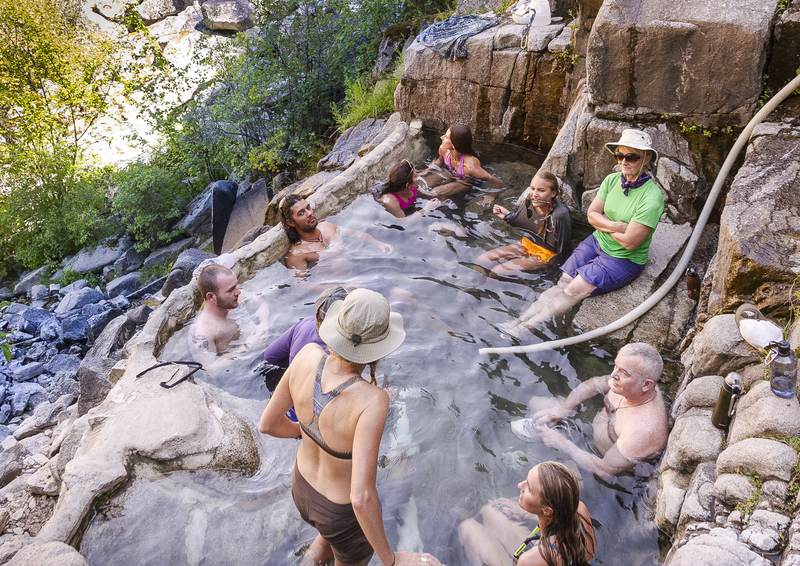 OARS was chosen from a field of nearly 200 entrants who represent the West’s very best in lodging, dining, cultural tourism, outdoor adventure, environmental stewardship, and more. 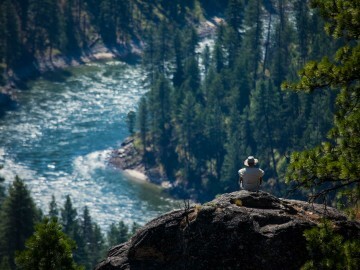 This river isn’t just for anglers and kiddos, the Main Salmon offers up some raucous whitewater. 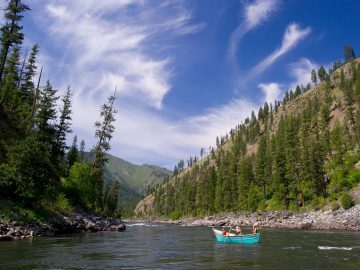 The 90-mile stretch offers great conditions for trying out a dory, paddle raft, inflatable kayak (IK) or even a Stand Up Paddleboard (SUP), which all come standard on a 6-day river trip. High-volume, big pool-drops like Salmon Falls and Big Mallard offer plenty of adrenaline, but with low consequences, perfect for honing your paddling skills. No, this isn’t Malibu, but the Main Salmon boasts a comparable amount of sand and sun. 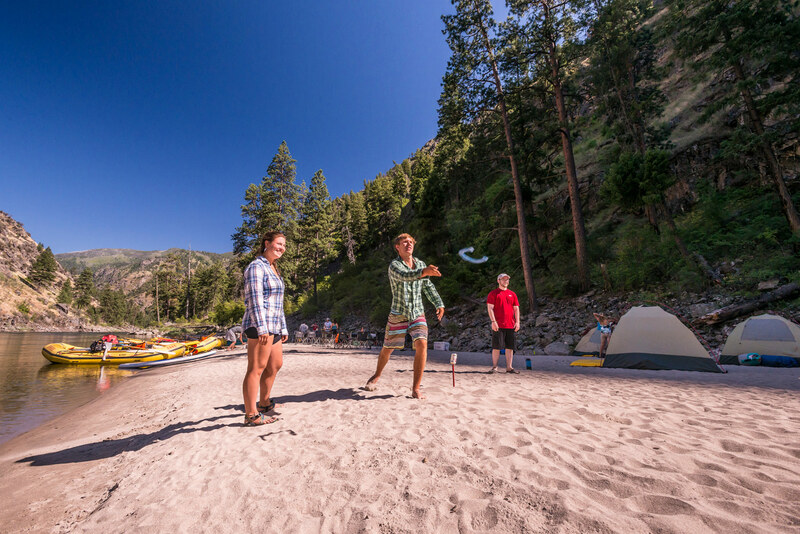 Giant stretches of soft, sandy beaches are perfect for camping and ideal for nightly river games such as bocce ball, volleyball and horseshoes. Not only that, but the Main Salmon offers warmer clear waters for swimming and playing, which makes your private beach all the more inviting. 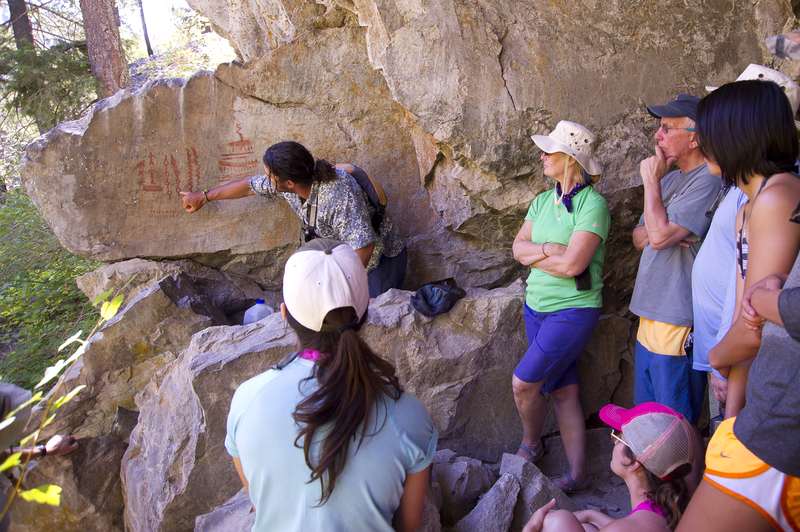 Hiking along the river yields stunning alpine scenery, abundant wildflowers and human history lessons. Idaho has been home to many cultures throughout its history; on multiple hikes from camp you can see Native American pictographs and historic sites like the homestead of infamous Buckskin Bill. 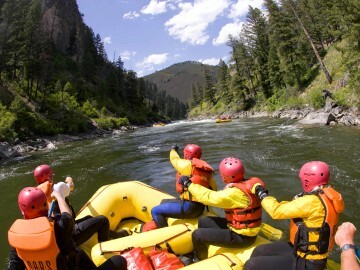 It isn’t called the “River of No Return” for nothing! Put down your worry beads, you will of course return home to your laptops and espresso machines, but you won’t be returning the same as you left. Meandering through Idaho’s 2.3-million-acre Frank Church Wilderness you’ll be free from the daily grind with only the hoots and howls of coyotes and your guides to disturb you. 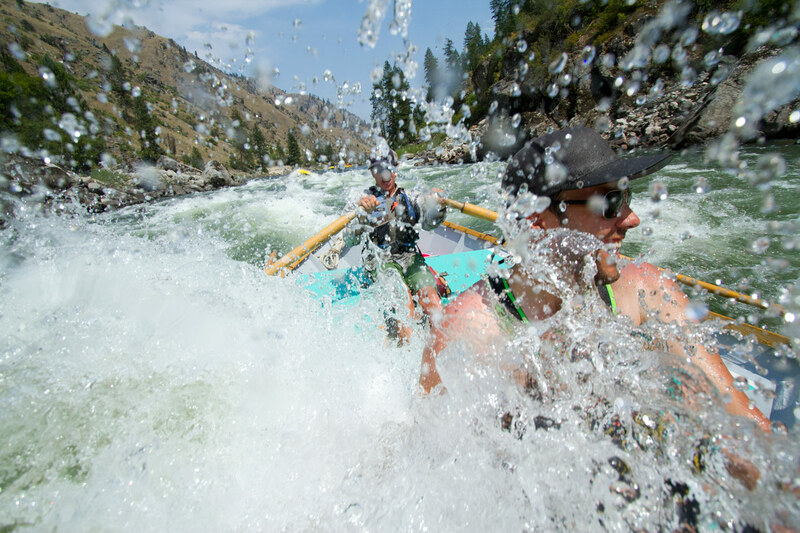 All that with the same great guides, top-quality gear and delicious wilderness cuisine that come standard on every OARS river trip.